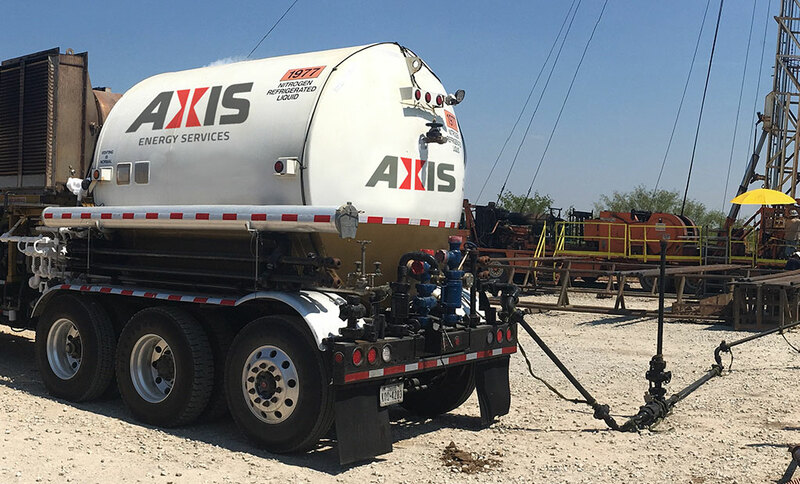 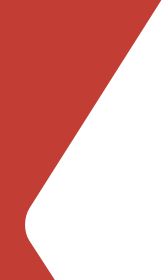 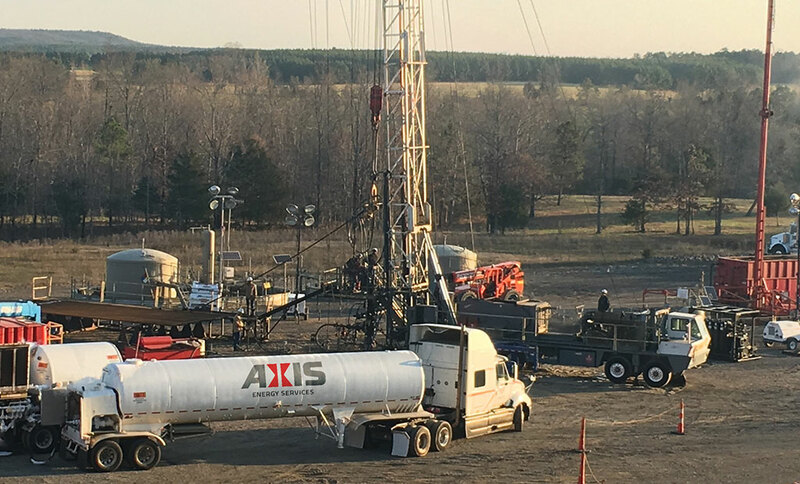 Axis Energy Services maintains a dedicated fleet of nitrogen pumping units, operated by experienced professionals, to support a wide range of oilfield applications. 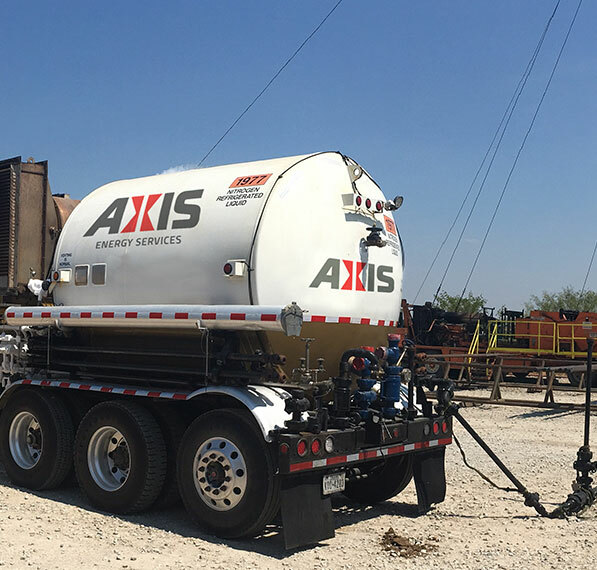 Our fleet includes flameless high-pressure units, direct-fire units with a bobtail configuration for superior maneuverability, and combination nitrogen/fluid pumping units that reduce the amount of equipment on site and improve safety when commingling. 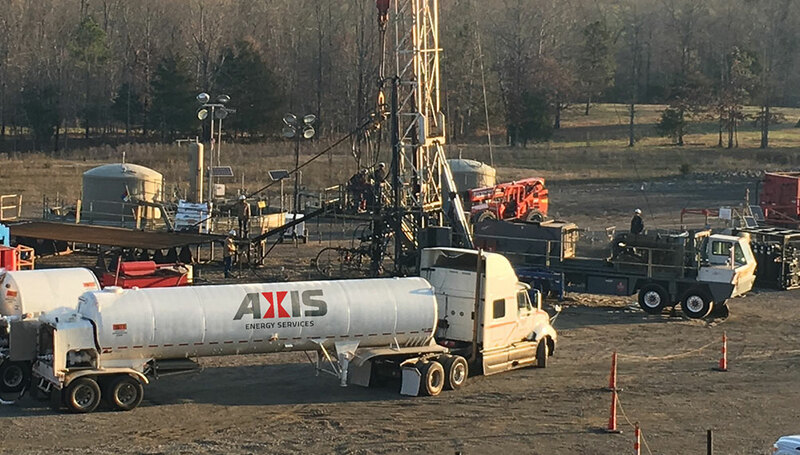 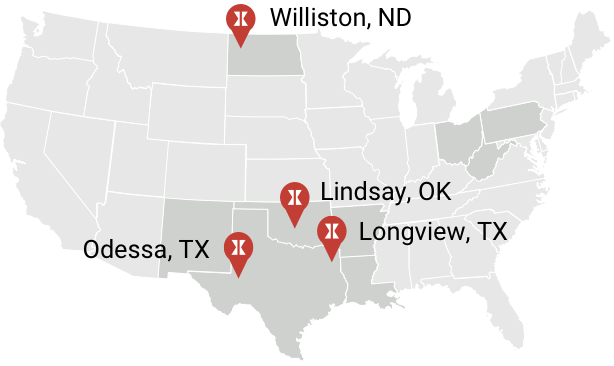 Axis provides nitrogen services in the Ark-La-Tex, Bakken, Marcellus/Utica, Permian and SCOOP/STACK regions.